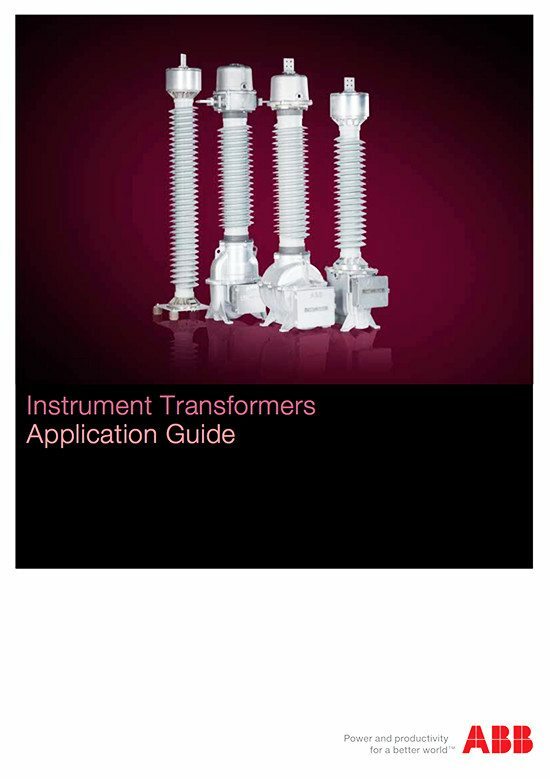 A current transformer is, in many respects, different from other transformers. 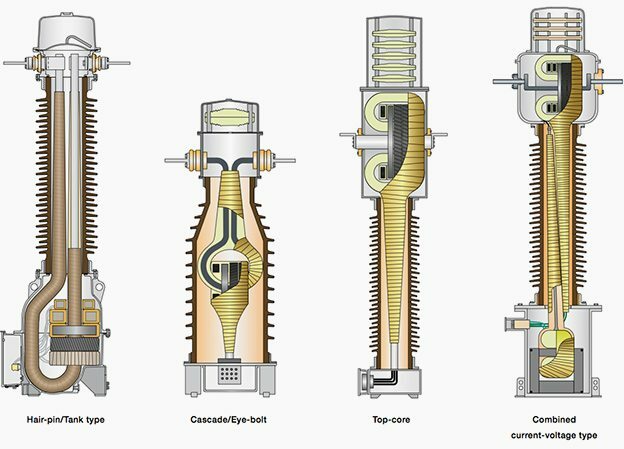 The primary is connected in series with the network, which means that the primary and secondary currents are stiff and completely unaffected by the secondary burden. The currents are the prime quantities and the voltage drops are only of interest regarding excitation current and measuring cores. The current transformer must withstand the operational voltage and overvoltages in the network. Test voltages are specified in the standards in relation to the system voltage. These tests shall show the ability of a current transformer to withstand the overvoltages that can occur in the network. The lightning impulse test is performed with a wave shape of 1.2/50 μs and simulates a lightning overvoltage. 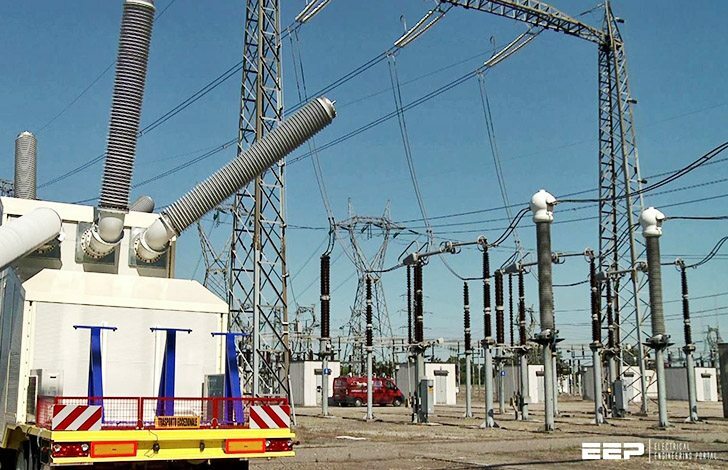 For current transformers with a system voltage of 300 kV and more the switching impulse test is performed with a wave shape of 250/2500 μs simulating switching overvoltages. It is performed as a wet test. For voltages below 300 kV a wet power frequency test is performed instead. The dielectric strength of air decreases as altitude increases. Consequently, for installation at an altitude higher than 1000 m above sea level, the external insulation (arcing distance) of the transformer has to be adapted to the actual site altitude. Note that as far as the internal insulation is concerned, the dielectric strength is not affected by altitude. According to IEC 61869-1 the arcing distance under the standardized atmospheric conditions is determined by multiplying the withstand voltages required at the service location by a factor k.
According to IEEE dielectric strength that depends on air should be multiplied by an altitude correction factor to obtain the dielectric strength at the required altitude. The link was dead. Could you reup ? Should be ok now. Thanks for noticing. The highly reliable source of back up source is said to be batteries of the Ups. Most of the thwthe batteries (Alcad) declare the shelf life for 20ys of Nicd bateries. But pratically there failure starts from 9 yrs on wards even though they are maintained at +/- 1 at 25.c . In order to curtail the losses can you recommend best practice to overcome the failure , also charge discharge frequency cycle , Does and donts for ni-CD batteries. Most useful for revise of knowledge. É um documento que resume de uma clara e objectiva esta matéria que estudei ao longo de alguma cadeiras do curso. Obrigado por partilhar um tão precioso conhecimento!